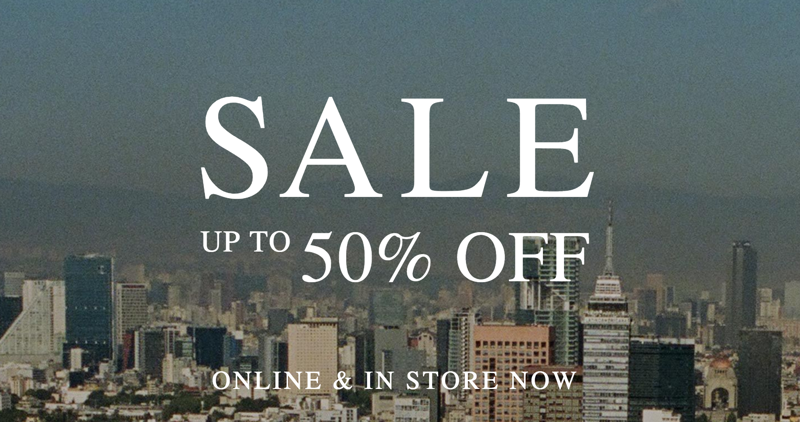 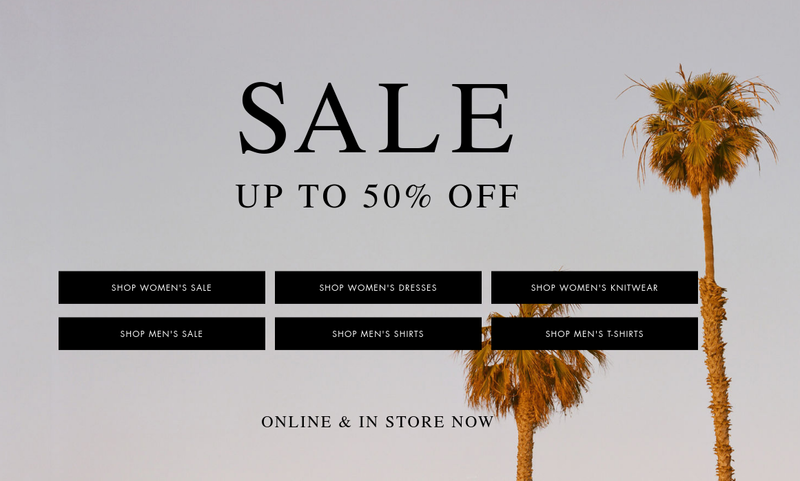 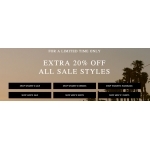 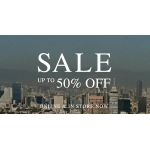 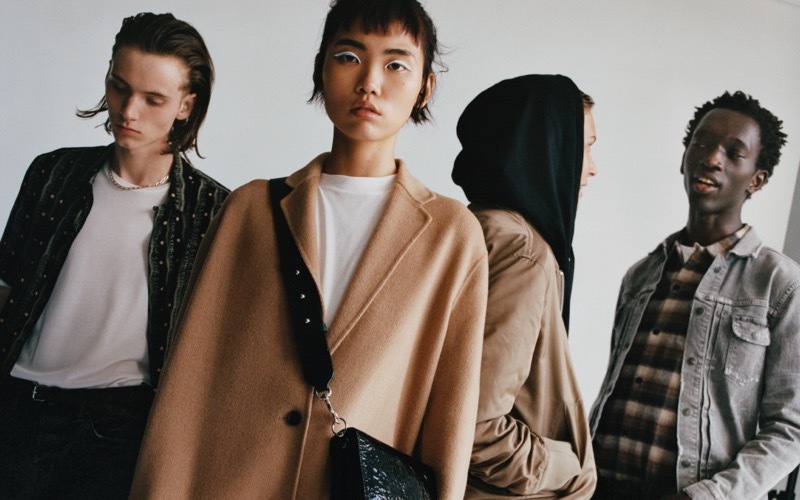 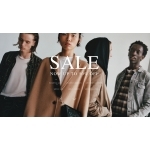 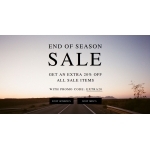 Search results for "allsaints discounts"
End of Season Sale and an Extra 20% off for all Sale items at Allsaints stores. 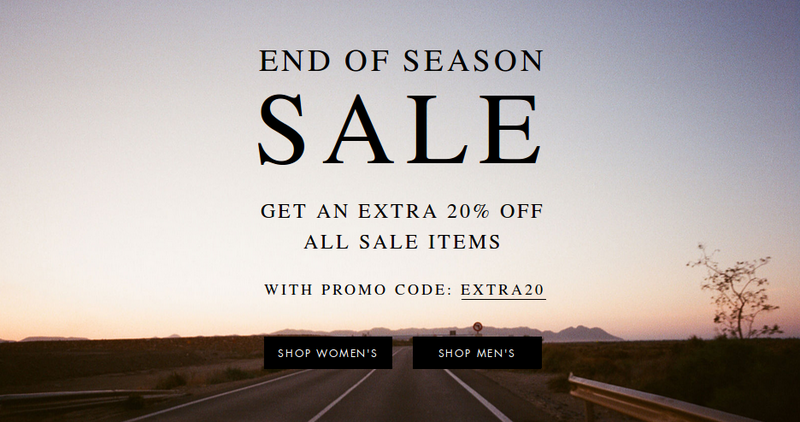 Shop online with promo code: EXTRA20. 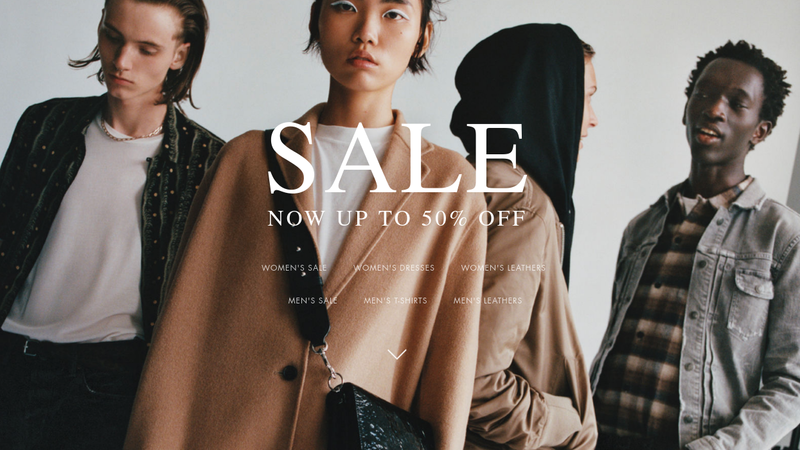 Shop men's and women's clothes.